Road 13 Vineyards toasts to the coveted title of #1 Winery in Canada to ten years of consecutive titles as a Top Ten Winery in Canada at the National Wine Awards of Canada which has been managed by Wine Align since 2013. The family-owned winery is elated with a platinum win amongst the 15 medals awarded and the titles of number one winery in both British Columbia and Canada. Road 13 Vineyards is the only winery in Canada to win both platinum and a top-ten national spot for six consecutive years. Road 13 boasts nine platinum medal wins since their induction into the awards in 2013 – double that of any competing winery across the nation. 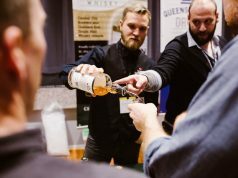 This year marked the largest showing with 1,850 entries from 257 different wineries from seven provinces. Road 13 Vineyards was awarded platinum for the 2016 Roussanne. 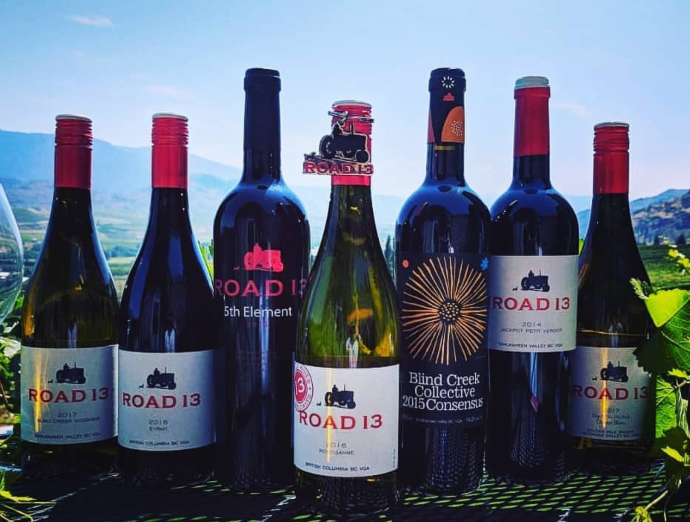 Fourteen additional medals were awarded to wines within the Road 13 Vineyards portfolio of red, white, sparkling and rosé wines including eight gold, two silver and four bronze. No other winery has received as many gold medals within a single year since 2013. Held annually in June, the National Wine Awards of Canada (NWAC) are only open to wines grown and produced in Canada. The goal of ‘The Nationals’ is to expose Canadian wine drinkers to the best in Canadian wines. With no price restrictions each winery has the opportunity to compete with the best wines in the country. For more winery information, visit www.road13vineyards.com.